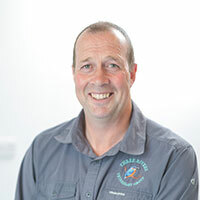 Chris joined Three rivers in August 2012 after previously managing a local dairy herd. Chris has a wide range of roles with Three Rivers and is a qualified mobility scorer. In his spare time Chris enjoys playing golf and spending time with family.